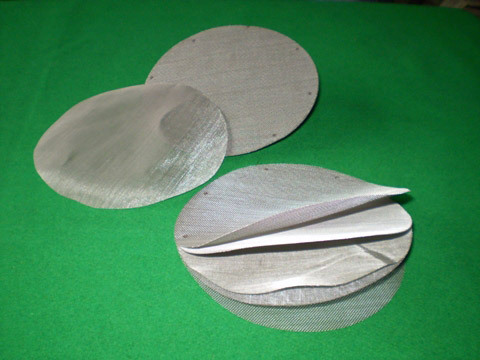 Mangalbhai & Brothers is Manufacturer and Exporter of Extruder Screen, Wire Mesh Cylinder Screen pack for Plastic and Rubber Melt Filtration. Company makes Extruder Screen, Wire Mesh Cylinder Screen Pack, Circular Wire Mesh Screen, Multilayer Cylinder Screen Pack, S.S. & G.I Wire Mesh, Multilayer Wire Mesh Circular Screens, Wire Mesh Disc Filter, Multi Square Screen, Designed Screen, Perforated Sheet, Gear Coupling, Chain Couplings, Flexible Shaft Couplings, HRC Couplings, Jaw Couplings, Hopper Magnet, Woolen Felt , HDPE/PP Circular Woven Bags/fabrics19, 22, 24 & 26 with 10 x 10 mash, 900 to 1050 Diner Laminated and Unlamented as well as printed Bag as per your Requirements. Chain, Sprocket, Cotton Belt, V-Belt, Pulley, Convyer Bucket in Metal & Plastic, Wire Mesh in all Size, Gauge, and all Metal.